During the annual World Economic Forum — which brings together leaders in politics, business and society to shape industry and global agendas — cancer experts discussed promising tools and methods in the search of cures for cancer. 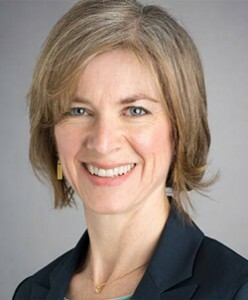 Doudna spoke about her research on CRISPR Cas9, a gene editing tool that can manipulate the human genome. The meeting, which began Tuesday and concluded Friday, took place in Davos-Klosters, Switzerland. This year’s theme was “Mastering the Fourth Industrial Revolution” and included more than 300 sessions and panels. Health researchers and scientists presented ways to make cancer treatment and data analysis more accessible, paving the way for future scientific breakthroughs in genetics and nanotechnology as they relate to cancer research. In the United States, cancer is one of the leading causes of death, according to the Centers for Disease Control and Prevention. During the Thursday panel, Doudna said there are two major challenges that scientists and researchers face with human gene editing: social ethical issues and a general lack of information about the human genome. 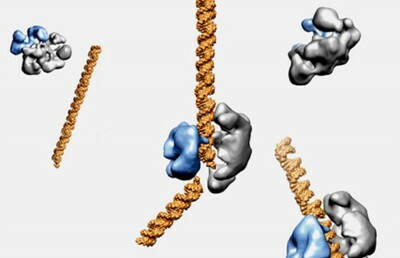 Discovering the secrets of the human genome will not only lead to breakthroughs in cancer research, but also affect other scientific endeavours. 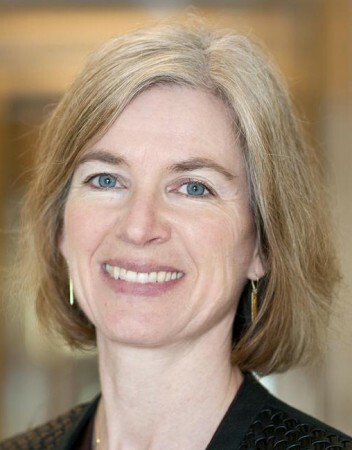 In response to a panelist’s comment during the meeting, Doudna noted that if humans want to travel in space in the near future, human genome editing is needed as protection against radiation damage and other properties in space that may affect humans. Among the participants at the forum were Elizabeth Blackburn, former UC Berkeley molecular biologist and 2009 winner of the Nobel Prize for Medicine, and Francis Collins, director of the National Institutes of Health. Additionally, Biden said in the same post that he will chair meetings with cabinet secretaries and agencies to discuss federal investment and the cancer treatment. Panelists also made recommendations regarding disease prevention and early cancer-detection methods early at the week-long event. Experts also provided suggestions for faster government approval of drug combinations for treatment. Doudna’s last panel, “Staying Human,” was Friday evening. The panel focused on maintaining human interests and identities as emerging technologies present new opportunities for enhancing health and advancing productivity. Contact Robert Tooke at [email protected] and follow him on Twitter at @robertono_t.